Happy 2nd birthday to you! Ooops sorry I almost forgot about this today. Look how far you have come! It's been awesome years since you've started at Circles Nagoya on Valentine's day (+new moon day) in 2010 and met so many people through your coffee-bike and yes I love how you've documented my life and united the friends all over the world. 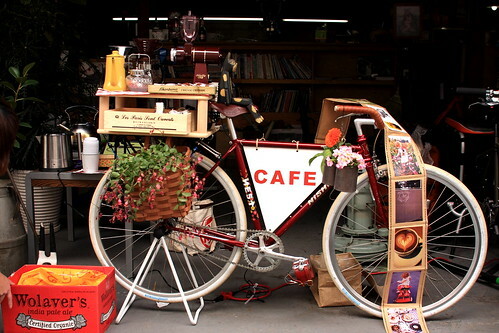 I love all the lovely things you hold on your coffee-bike. 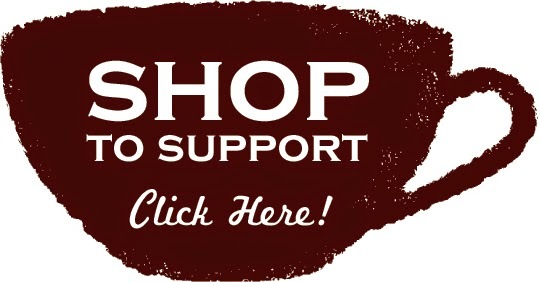 ♥ Thanks to all my friends and my coffee lovers from all over the world for your lovely support and making miracle happen on my coffee-bike. I hope to get to see you all again soon. Danke + Thank you + ありがとう♥ LOVE YOU ALL muaaaaa!! 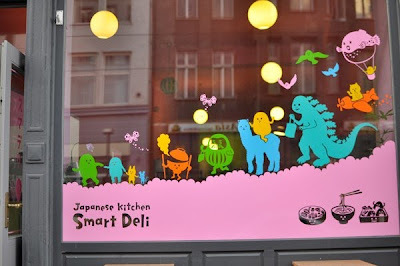 So I am collaborating with one of the loveliest Japanese restaurant in Berlin Smartdeli to celebrate their 10 year anniversary & my 2nd year anniversary tomorrow. So just ride by or walk on Chaussee strasse 5, you'll see my lovely coffee bike outside of Smartdeli tomorrow afternoon (12:00-16:00?) There will be my first brewing for my new original coffee blend Berlin version. Come + celebrate + grab my coffee! Happy coffee everyone. Ride safe + keep smiling (●´∪`●) ♥ Tschüs! So you actually came to Germany!! Cool. All the best und weiterhin VIEL SPASS!